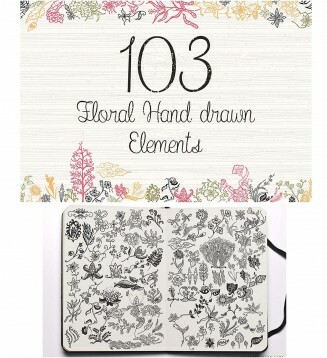 This pack contains 103 eps vector format design elements with hand drawn feel. 100% Editable Vector file. 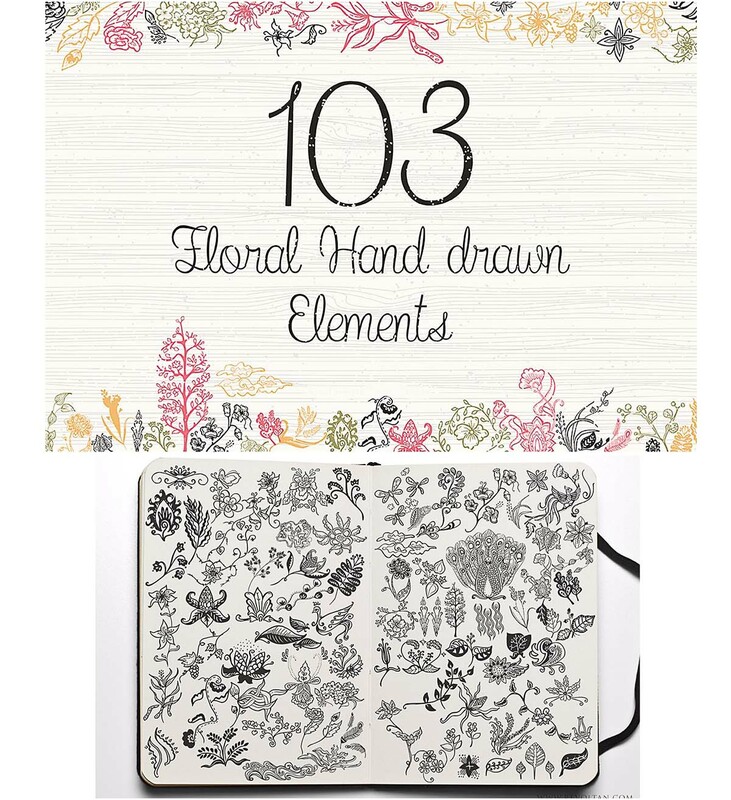 Perfect to help you create your own, flyers, cards, invitations, labels and other designs. Tags: arrow, banners, branch, clipart, decoration, drawing, elements, floral, illustration, invitation, laurels, leaves, ornaments, sketch, wedding, whimsical.